This is a hand-picked selection of some of our most interesting properties and real estate opportunities. Here, you'll find properties that might be described as unique, deeply discounted, unusual, with large potential or classic fixer-uppers… things the savvy real estate investor watches for. This house with 4 bedrooms and 4 bathrooms is located in Uruca, San José Costa Rica, in the county of Santa Ana. This property with city, mountain and greenbelt views is situated in the tropical dry forest of Costa Rica. The land area of this house is 4.164,89 square meter (44.830,32 square feet), and it has a living space of 950,00 square meter (10.225,67 square feet). This house is available furnished. This property includes a stove, a stove hood, an oven, a dishwasher, a microwave, a refrigerator, a grill, a dryer, a garbage disposal and a hotplate. The property also features a private pool. 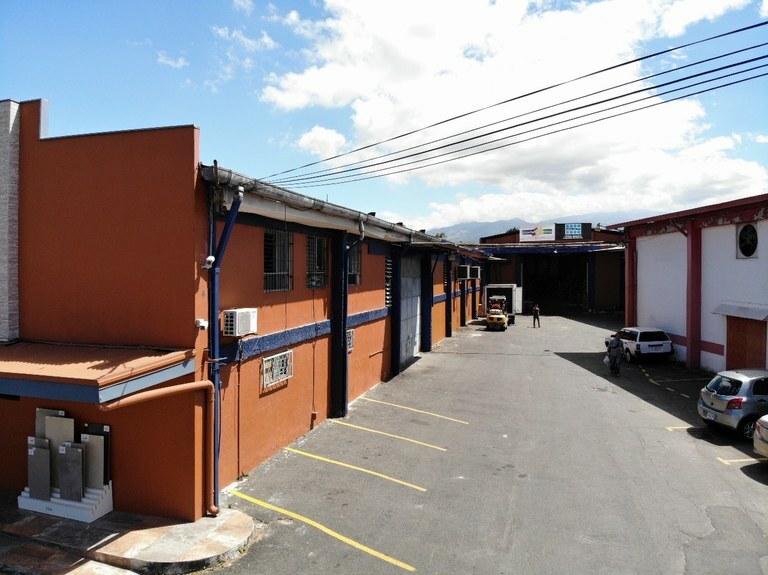 This mixed use building is located in Curridabat, San José, Costa Rica, in Curridabat county. This property with view is situated in this part of Costa Rica. 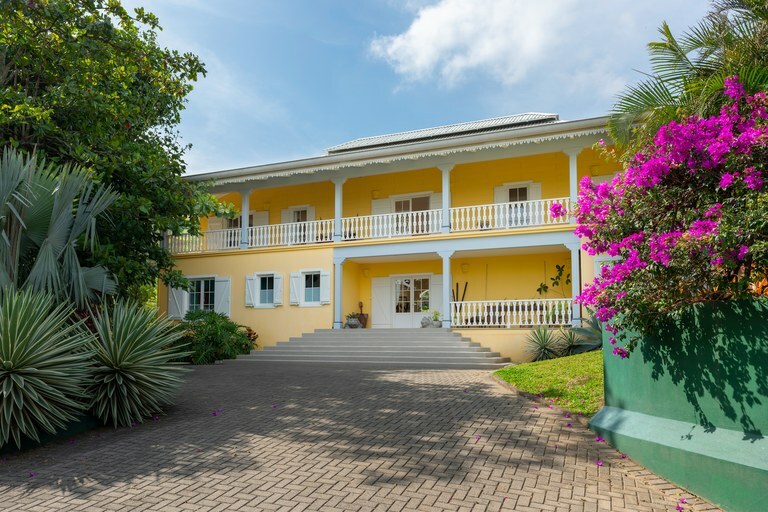 The land area of this mixed use building is 0,71 hectare (1,75 acre), and it has an interior space of 6.500,00 square meter (69.965,14 square feet). This house with 4 bedrooms and 3 bathrooms is located in Altamonte, San José Costa Rica, in the county of Curridabat. This property with view is situated in this part of Costa Rica. The land area of this house is 294,34 square meter (3.168,24 square feet), and it has a living space of 250,00 square meter (2.690,97 square feet). This house with 3 bedrooms and 4 bathrooms is located in Bello Horizonte, San José Costa Rica, in the county of Escazú. This property with mountain view is situated in this part of Costa Rica. The land area of this house is 572,00 square meter (6.156,93 square feet), and it has a living space of 315,00 square meter (3.390,62 square feet). The property also features a private pool. This house with 4 bedrooms and 4 bathrooms is located in Uruca, San José Costa Rica, in the county of Santa Ana. This property with mountain view is situated in this part of Costa Rica. The land area of this house is 225,71 square meter (2.429,51 square feet), and it has a living space of 345,00 square meter (3.713,53 square feet). This house has air conditioning through a wall unit. This house is available furnished. 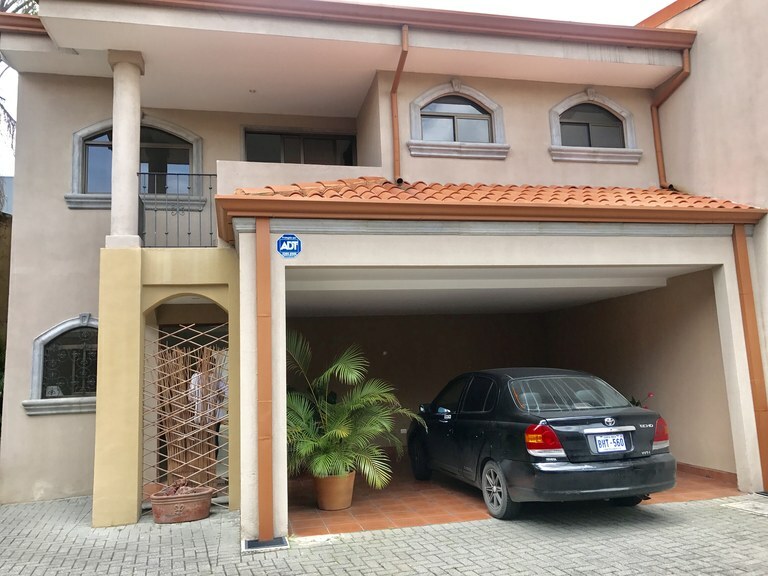 This apartment with 2 bedrooms and 2 bathrooms is located in La Sabana, San José Costa Rica, in the county of San José. 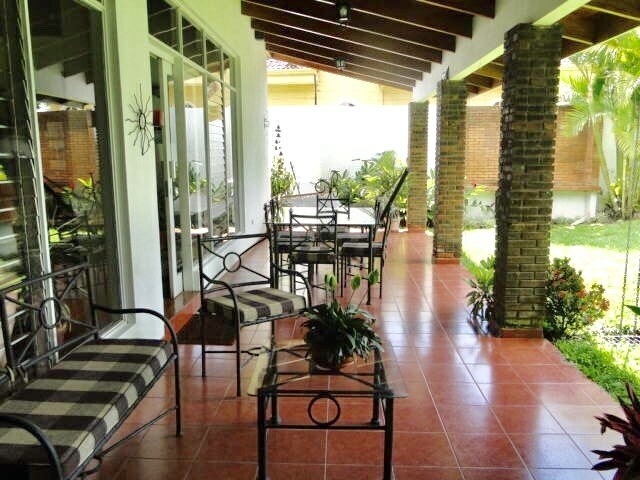 This property with city, mountain, greenbelt and lake views is situated in this part of Costa Rica. The land area of this apartment is 135,69 square meter (1.460,55 square feet), and it has a living space of 135,69 square meter (1.460,55 square feet). This apartment has central air condition. This apartment is available furnished. This property includes a stove, a stove hood, a washing machine, a dishwasher, a microwave, a refrigerator, a dryer and a garbage disposal. The property also features a community pool. 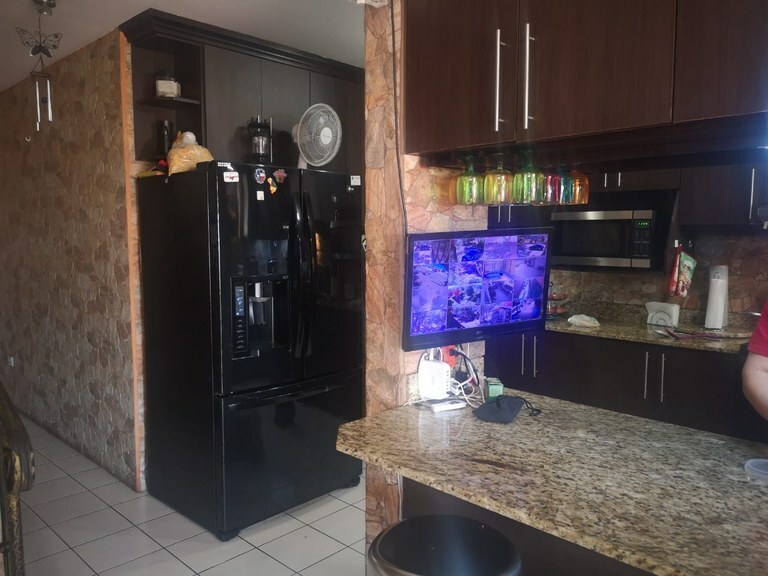 This condominium with 3 bedrooms and 2 bathrooms is located in Bello Horizonte, San José Costa Rica, in the county of Escazú. This property with view is situated in this part of Costa Rica. 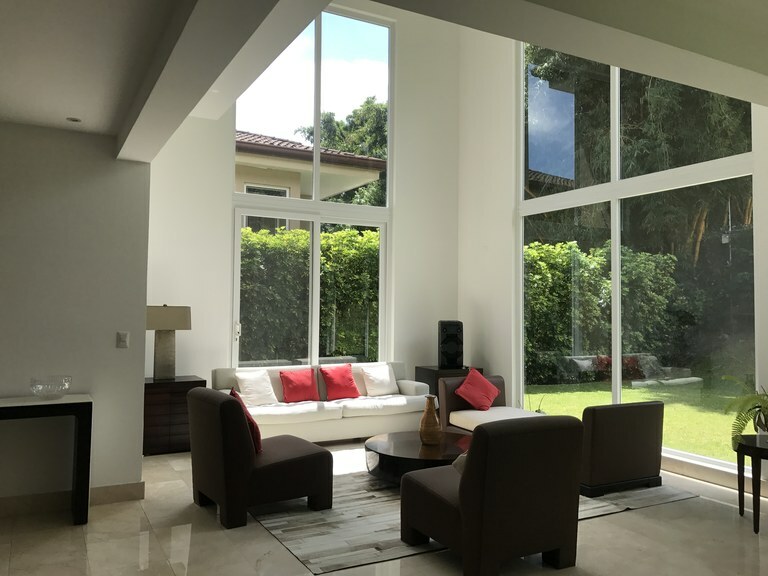 The land area of this condominium is 284,00 square meter (3.056,94 square feet), and it has a living space of 284,00 square meter (3.056,94 square feet). Surrounded by rolling green hills, coffee plants and sugarcane, the small town of Atenas is a wonderfull area to enjoy the nature and beauty of the country, now with a gran potential. 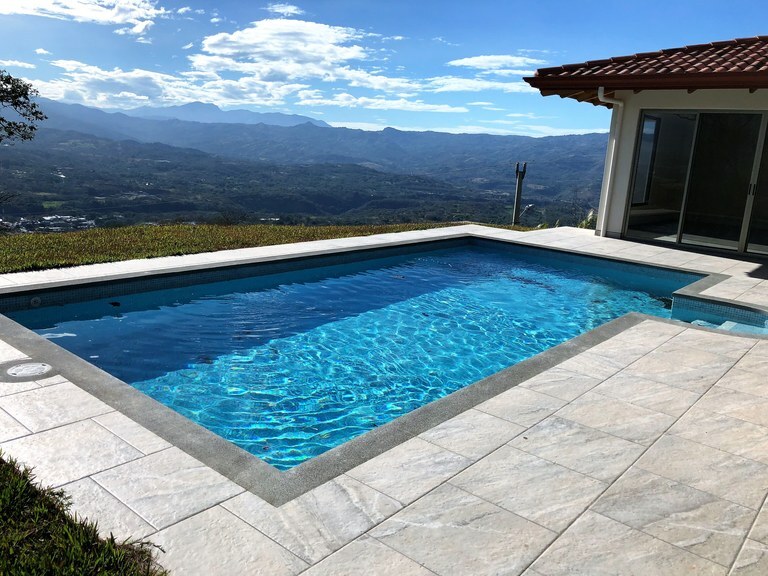 On a great location less than an hour outside the bustling city of San Jose and half-hour from the international airport in Alajuela, Costa Rica and with one of the best climates of the world, with year-round temperatures remaining at a mild mid-70 degrees Fahrenheit. In the summer, you can enjoy slightly warmer weather as temperatures rise into the mid 80s, and in the winter, all you will need to keep warm is a light sweater and pair of jeans, as temperatures only dip into the 60s. The mild Costa Rica weather, combined with the area's rich volcanic soil, is ideal for growing coffee beans, one of the country's economic staples. In fact, Athenas is located right along the historic oxcart trail, which was used primarily to transport coffee beans from the Central Valley to ports on the Pacific and Caribbean coasts in the 1800s. When you're in town, you can enjoy the nice mild temperatures. This property is gold with the incredibles view, on a land of 75,885 ft, is built a constrution of 3,444 ft2 under roof, it has 2.5 bathrooms, 3 bethrooms and a wonderfool pool, in any case a great home for you. 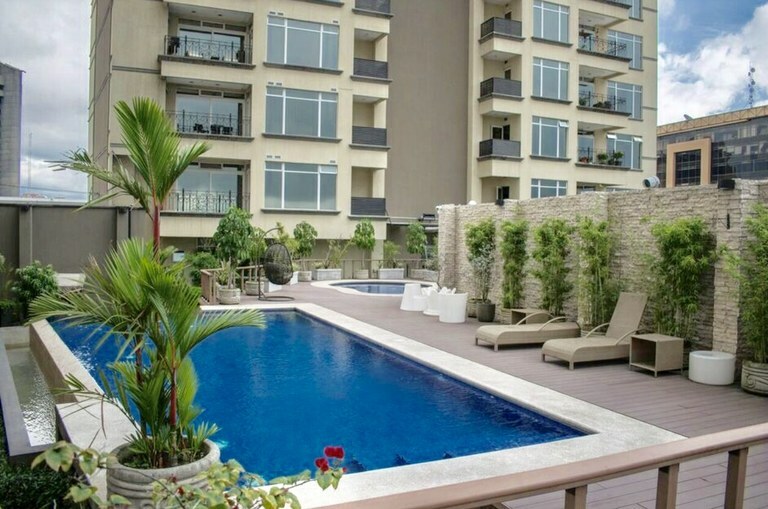 This condominium with 3 bedrooms and 2 bathrooms is located in Rhormoser, San José Costa Rica, in the county of. This property with mountain view is situated in this part of Costa Rica. The land area of this condominium is 220,93 square meter (2.378,06 square feet), and it has a living space of 220,23 square meter (2.370,53 square feet). 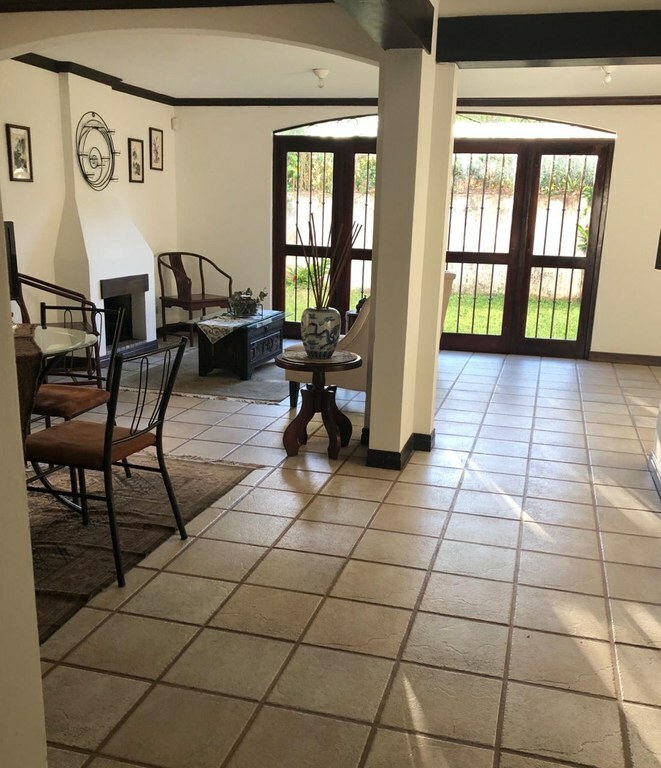 Exclusive 4BR House for sale in Escazú - Also available for rent! 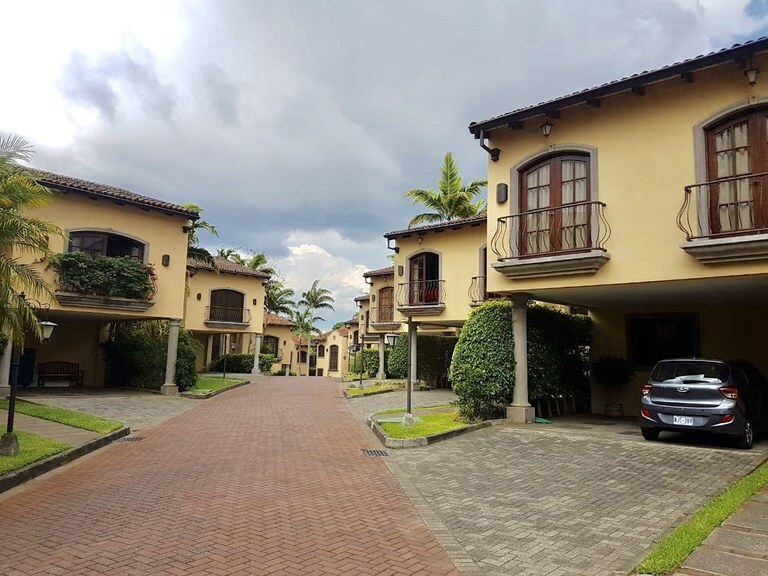 This condominium with 4 bedrooms and 5 bathrooms is located in Escazú, San José Costa Rica, in the county of Escazú. This property with mountain view is situated in this part of Costa Rica. The land area of this condominium is 861,97 square meter (9.278,13 square feet), and it has a living space of 450,00 square meter (4.843,74 square feet). The property also features a community pool and a jacuzzi.